Algorithmic trading for beginners can be a daunting task. Where to start? Why go algo? Do I need to learn programming? There are many questions to be asked and answered. 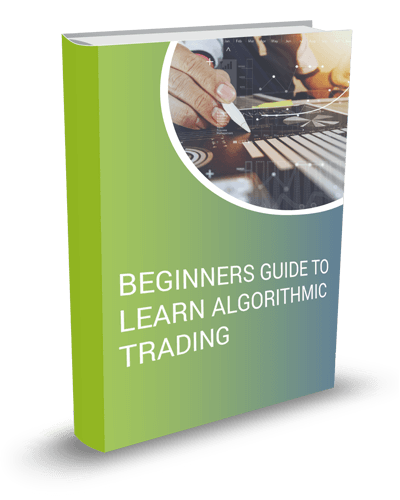 This ebook not only helps you to answer these questions but also helps you to get started with your algorithmic trading journey.